Every winter I am grateful that I made the decision to install a heated towel rail when we built our new home. In fact, all throughout the year, I find it comforting to have a soft, dry, warm towel at the ready. Heated towel rails can also help keep your bathroom warmer and reduce condensation. If you are thinking about whether to install a heated rail in your new bathroom, here are a few things to consider. If you’re building a new home, installation is fairly straightforward – as long as you have planned for it and your builder knows. Your main considerations will be size, style and position. 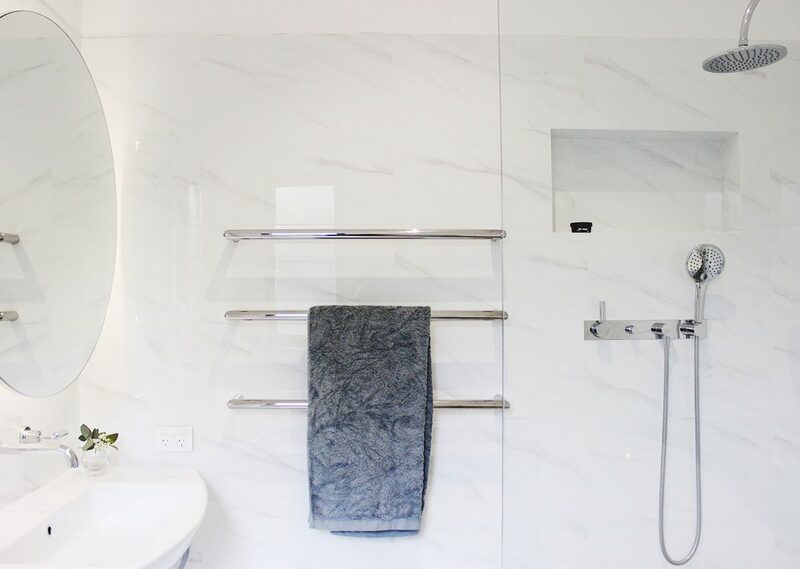 Retrofitting wall-mounted heated towel rails with a concealed cable (hard-wired) looks neater and is possible, but will depend on a few things such as: do you have wall tiles and will these be removed as part of your renovation? Is it a cavity wall or single-brick? What is your budget? An easier option might be to install a plug-in (soft-wired) ladder rail. You just need to securely affix the leg points to the wall and plug it in at a power-point. Where should you position the towel rail? There are Australian safety standards for where to position electrical appliances and outlets in relation to water, so this is your primary consideration. However, there are 12V options available for areas closer to water, for example, the end of a large shower recess. For a concealed cable, the heated towel rail must be wired by a registered electrician. 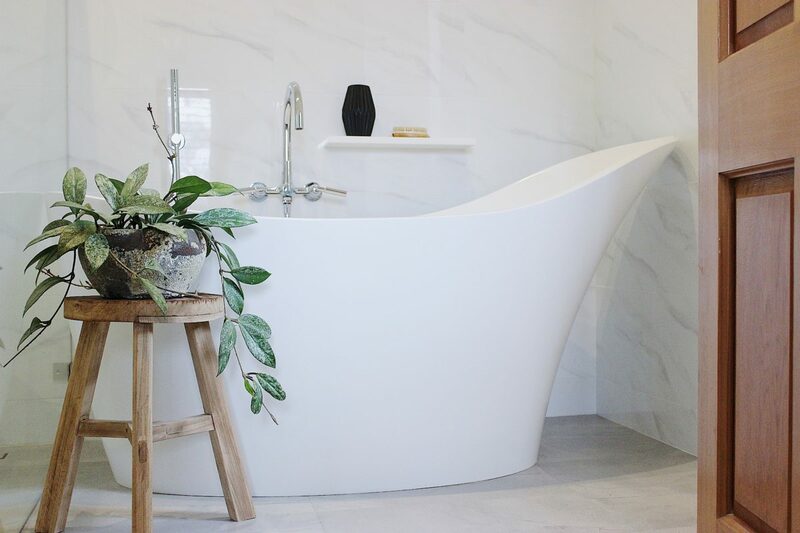 Other than that, you will most likely want to position it where you have the most usable wall space, and within easy reach of the shower or bath. Some suppliers recommend positioning the rail within 1 meter of the isolating switch, but talk to your electrician about this. If you have limited wall space, we have a few options that might suit your needs. Ladder-style heated towel rails have traditionally been more popular because they have good coverage, are simply designed, and have more size options. You choose the model based on your preference for round or square tube profiles, the number and spacing of rungs, and possibly the colour/material finish. 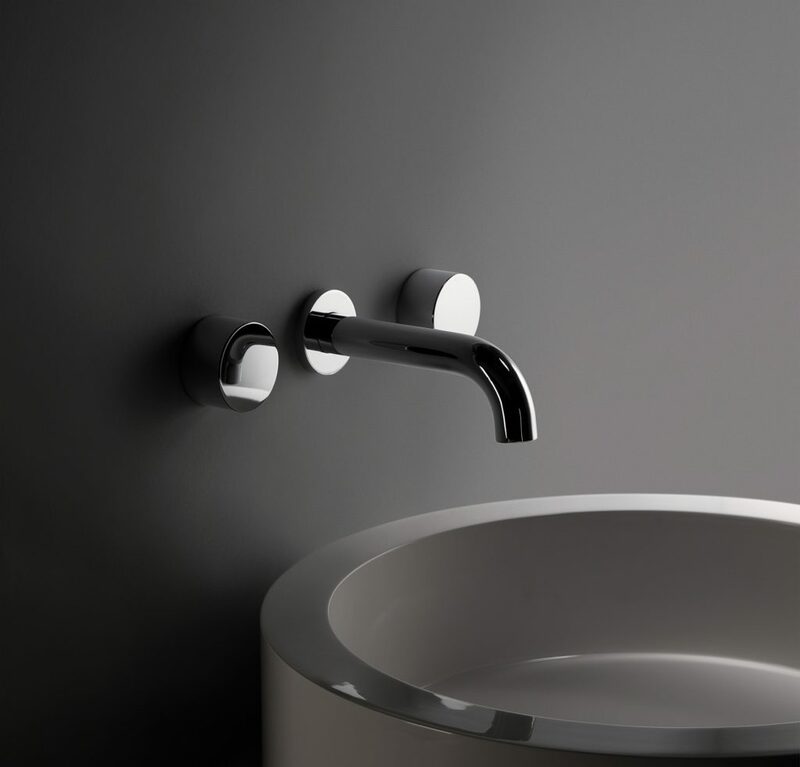 Modular (individual) rails suit contemporary and minimalist bathroom decors, and there is now quite a range of stunning, architecturally designed styles. Generally, we recommend a minimum of three bars with a transformer for these rails. While wall-mounting is the most common type of installation, there are some floor-standing and ceiling-mounted models. Most of our heated towel rails can also be supplied as non-heated, and ladder rails have the option for soft-wired (plug-in). Other features you may want to find out about are: energy usage, voltage and wattage specifications, applicable safety ratings, and colour/finish options. What are heated towel rails made from? The high quality brands that we sell are made in Australia from stainless steel 304 grade. The all have dry heating elements which means they heat up quicker, do not leak nor require plumbing. How are heated rails operated? You operate a heated towel rail through an isolating switch positioned nearby. This works just like a light or power switch to turn on/off. You can also connect it to a timer which means it will come on automatically at certain times of the day (e.g. 6am and 6pm for four hours) and the timer can be set with the isolating switch or a digital touch screen controller. 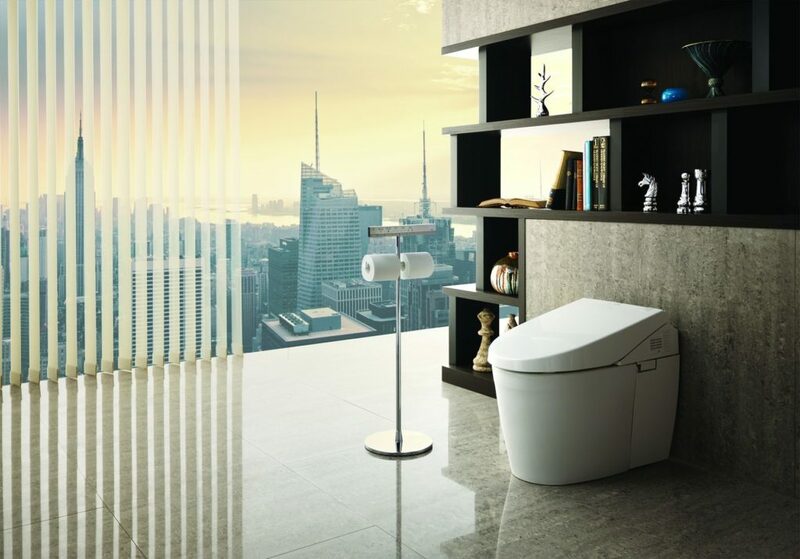 What is a Toto Washlet and How Do They Work?